Many people assume that protection against damage to a car is automatically included as part of what car insurance covers. But you might be able to save money by eliminating comprehensive and collision coverage. Does this make sense for you? Here’s what you need to know. States generally require drivers to have liability insurance, which pays for injuries and property damage you cause to others. No-fault states also make you buy personal injury protection coverage, which pays for your injuries, no matter who was at fault. And some states require you to have coverage for injuries caused by uninsured or underinsured motorists, or a hit and run. Collision coverage pays for damage to your car from a crash involving another car or an inanimate object. If another driver is responsible, you can go through your policy or the other person’s. Comprehensive coverage covers damage to your car from other things, including animals, weather, disasters, vandalism and fire, and if your car is stolen. States do not require comprehensive or collision, but lenders and leasing companies do, so you’ll need the coverage unless you own your car outright. 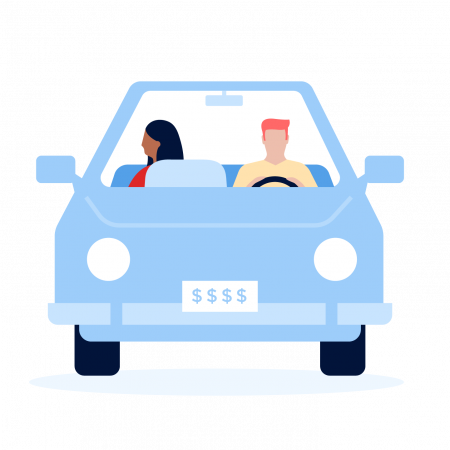 Among insured drivers, 77% buy comprehensive coverage and 72% buy collision, according to an Insurance Information Institute analysis of data from the National Association of Insurance Commissioners. When deciding whether to forgo comprehensive and collision, first consider the value of your car. Look that up on sites such as NADA and Kelley Blue Book. If your premium and deductible add up to more than your car is worth, comprehensive and collision coverage won’t benefit you. 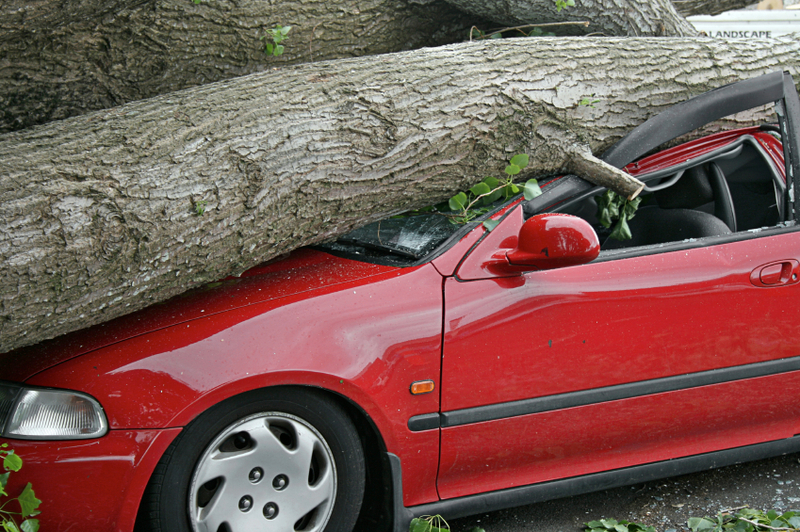 No matter how much it would cost to repair damage to your car, your insurer will pay only up to the vehicle’s value. Once the repair cost exceeds the value, or even gets close to it in some cases, the insurer declares a car totaled. You could still opt to fix your car, in which case your insurer would subtract its salvage value from your payout. The car would also be recorded as salvage on the title. Some auto insurance companies won’t cover salvaged cars or will charge more to do so. Look at the cost of comprehensive and collision, and then figure out how long it would take for that, plus your deductible, to equal the value of your car. If your car were damaged, could you afford to fix it out of pocket, go without a vehicle or buy a new one? Thinking about comprehensive coverage, how likely is it that the car will be stolen, vandalized or damaged by weather or an animal? Even if you decide comprehensive and collision coverage are worth it for your car now, it’s something to revisit down the road, as your car ages and you get new auto insurance quotes.